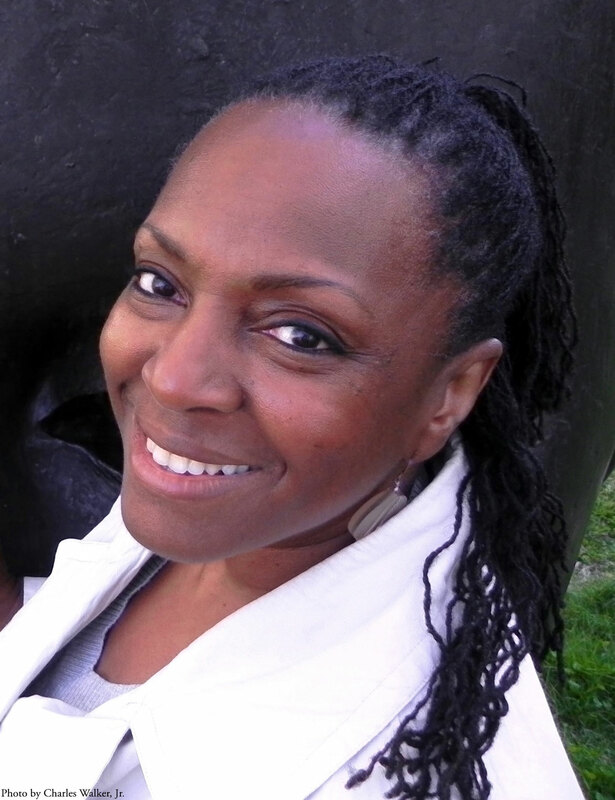 This week the American Library Association announced that Boston artist Ekua Holmes had again won its Coretta Scott King Illustrator Award, honoring African American authors and illustrators of outstanding books for children and young adults. 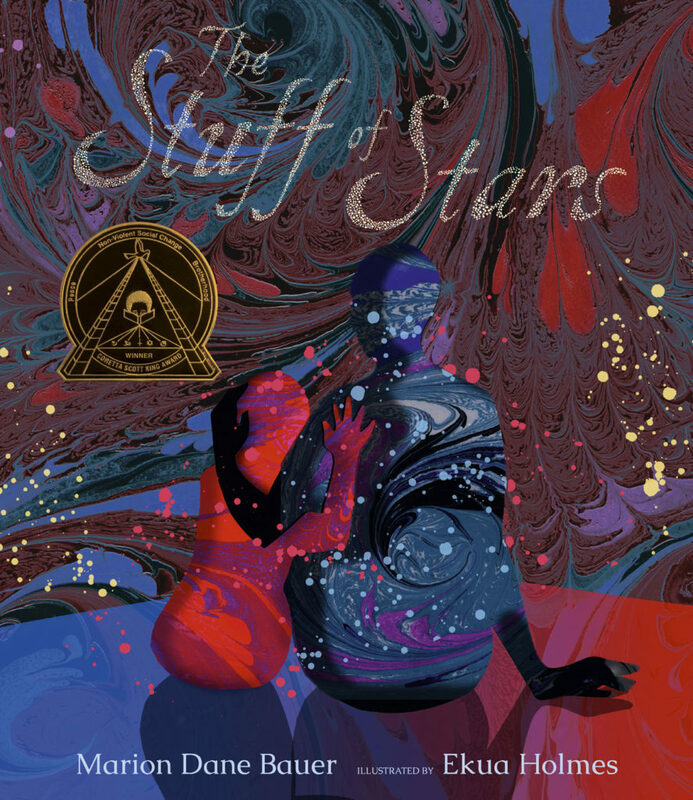 This time she was celebrated for her illustrations for her 2018 book “The Stuff of Stars,” authored by Marion Dane Bauer. The 63-year-old has been on an amazing run. She only got into children’s book illustration because her art was discovered a few years back by someone from Somerville publisher Candlewick Press while on exhibit at J.P. Licks ice cream shop in Boston’s Jamaica Plain neighborhood. The publisher contacted her out of the blue with an invitation to work with them. Holmes’s first children’s book, “Voice of Freedom: Fannie Lou Hamer, Spirit of the Civil Rights Movement,” written by Carole Boston Weatherford, won a Caldecott Honor in 2016, as a runner up to the Caldecott Medal, the top prize for children’s picture books in the country. Her art for “Out of Wonder: Poems Celebrating Poets,” written by Kwame Alexander, Chris Colderley and Marjory Wentworth, won a 2018 Coretta Scott King Illustrator Award. Holmes was stymied by the idea of illustrating a “giant, formless universe,” she says. But the editor continued to urge her to take on the manuscript. So she enrolled in a class to learn how to marbleize paper. “You take water and you add a chemical that makes it sort of heavier than it usually is. Then you drip pigment on it. The pigment spreads out and it swirls.” And then you dip specially-treated paper into the fluid to capture the patterns. Holmes created vivid swirls of color layered with drips and starbursts to symphonic effect. Holmes says she has another children’s book in the works. She continues to run Massachusetts College of Art and Design’s Sparc! artmobile, which offers roving community art workshops, as she has done since 2011. Since that year, she has also served on the Boston Art Commission, which oversees city public art projects. This coming summer she’s hoping to do a second year of her “Roxbury Sunflower Project.” Developed with the independent Boston public art curators Now + There, she organized people to plant thousands of sun flowers across Boston’s Roxbury neighborhood last summer. June 12, 2018: What Happens If You Plant 10,000 Sunflowers At The Heart Of Boston’s Black Community?